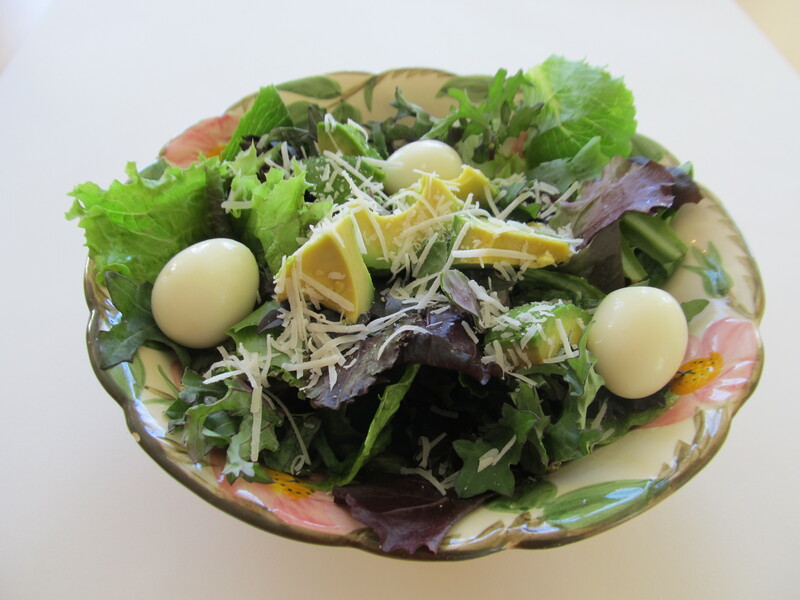 What to do with Quail Eggs?! They are great at a party piled in a bowl and served with salt and spices. It’s easy. In a pan, cover eggs with water and tap each one to slightly crack each shell. Boil lightly for 3 minutes then cool them down quickly in ice. Gently crush the shell all the way around the egg. Peel them by pinching through the shell and membrane at the air sac (the big end) and remove like an orange peel. Break through the membrane and put eggs in a bowl together. Heat up the pan with oil or butter and spoon a yolk and some whites into the pan. They will cook fast. Salt and pepper to taste. Peel eggs and place into canning jar. Warm eggs and jar with water and drain. Heat to boiling a pickling recipe of choice (vinegar and spices) and pour over eggs. Add canning lid. Refrigerate pickled eggs whether or not the lids have sealed. Devil them, soft-boil them, salt-dip them! 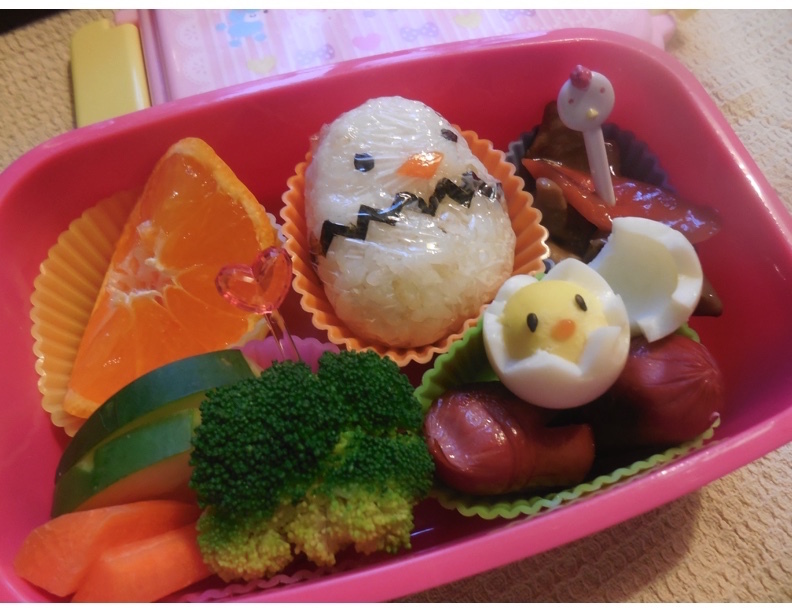 Make a bento box. Have fun with them!